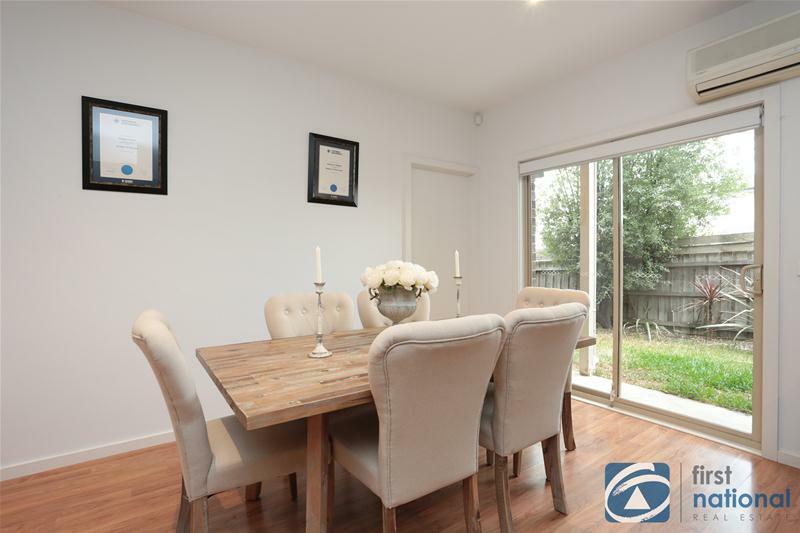 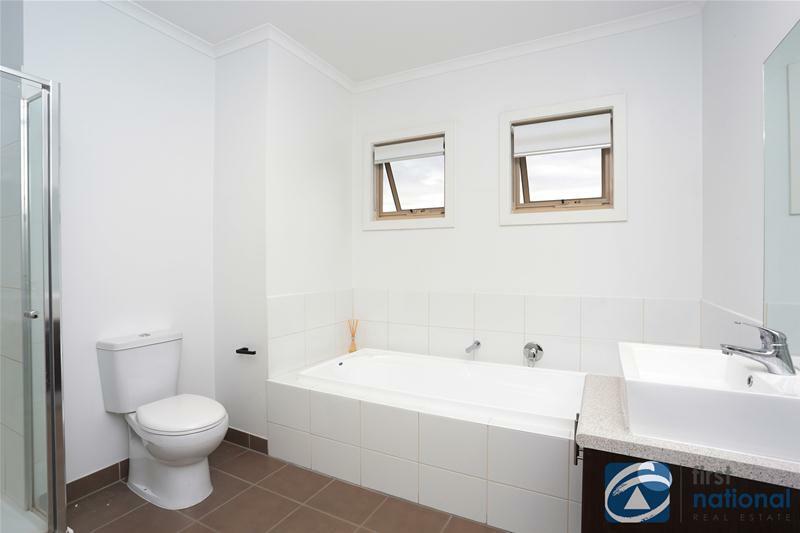 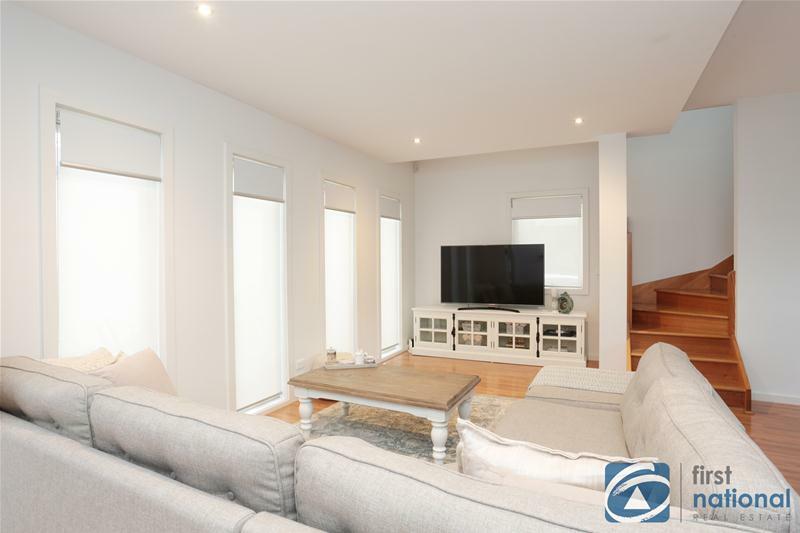 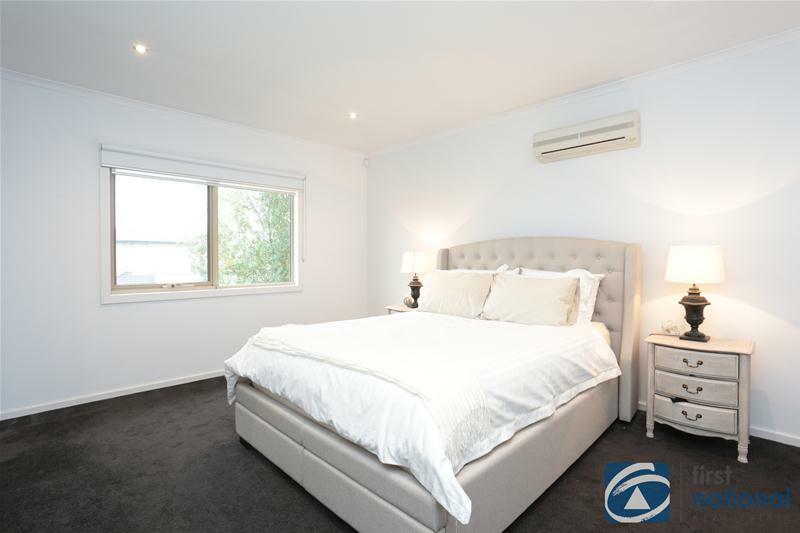 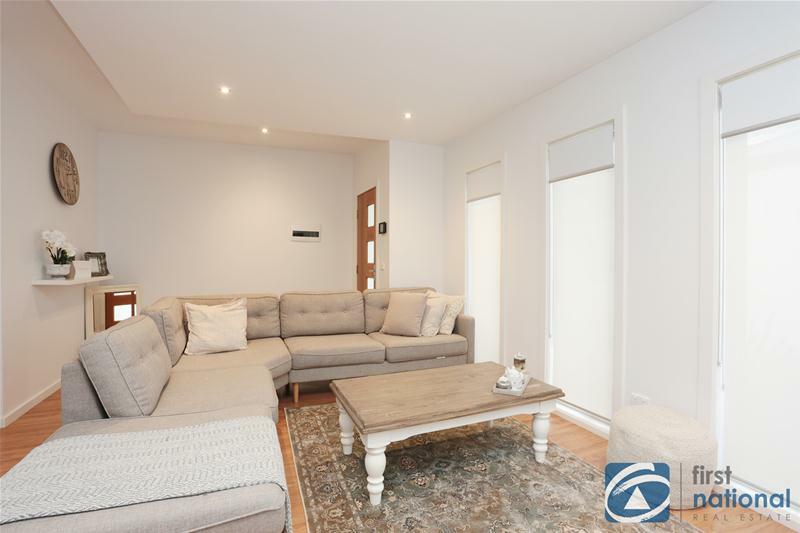 This smart modern townhouse is conveniently located minutes from Ballarat Road shopping strip, public transport, schools, and the M80 Freeway. 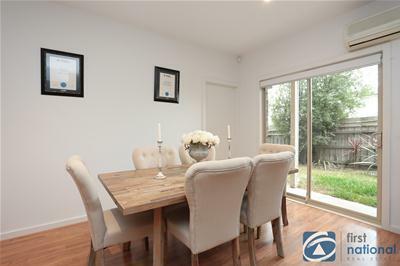 No need to travel far as amenities are all with in your reach. 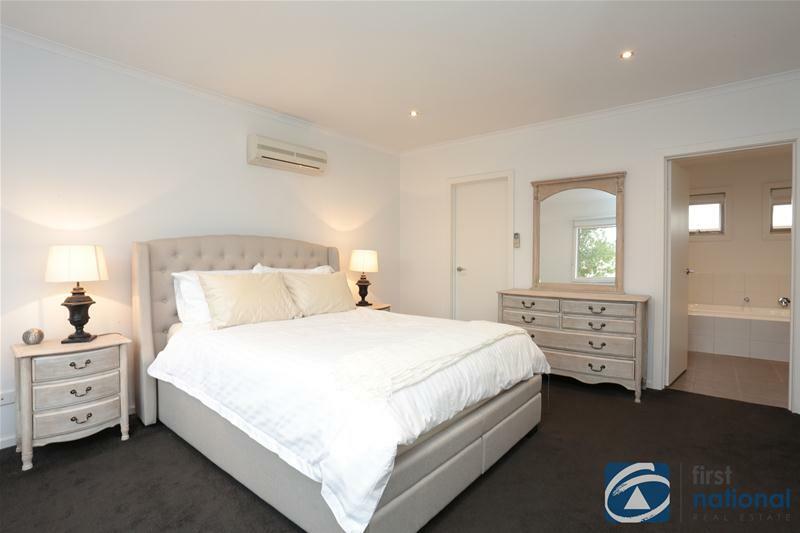 Offering two spacious bedrooms, master with walk in robe and two way bathroom. 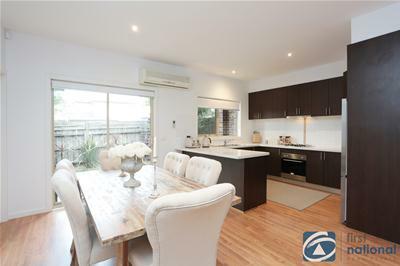 Spacious open plan living and meals area and modern kitchen with stone bench top and stainless steel appliances. 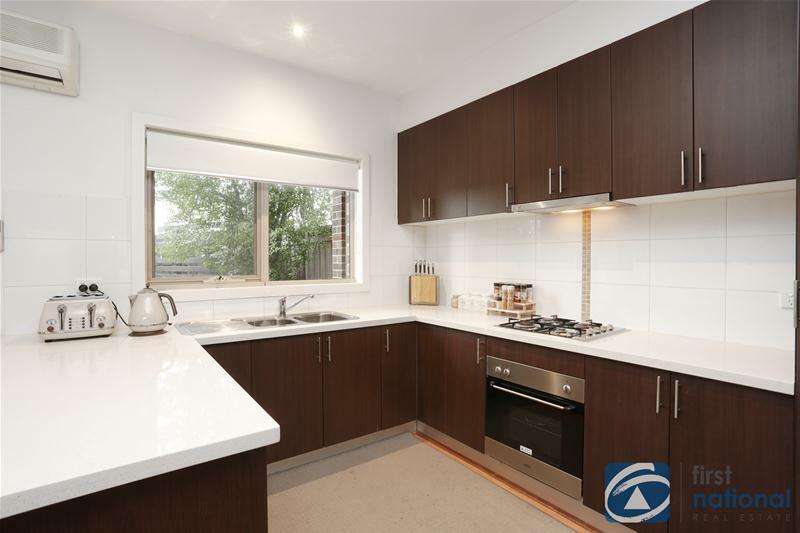 Features include, dishwasher, floating floorboards on ground floor, timber stair case, single remote garage, low maintenance courtyard, water tank and tool shed. 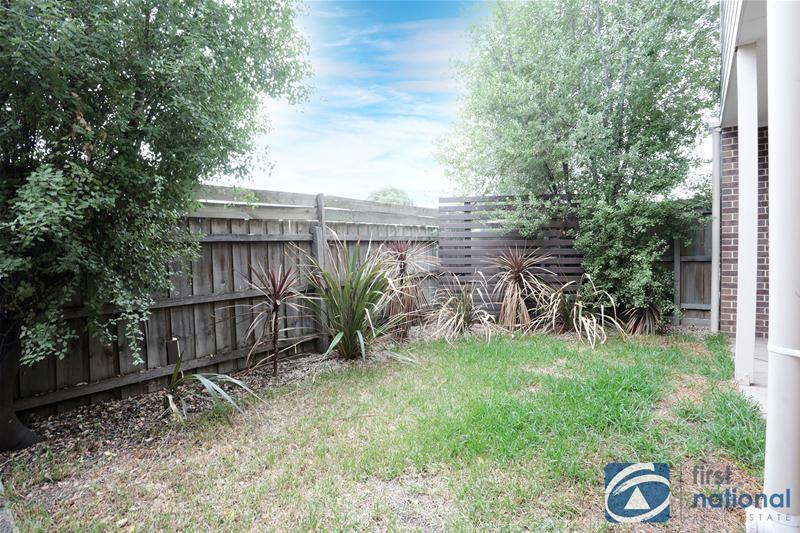 This property is ideal for investment, downsizing or first home. 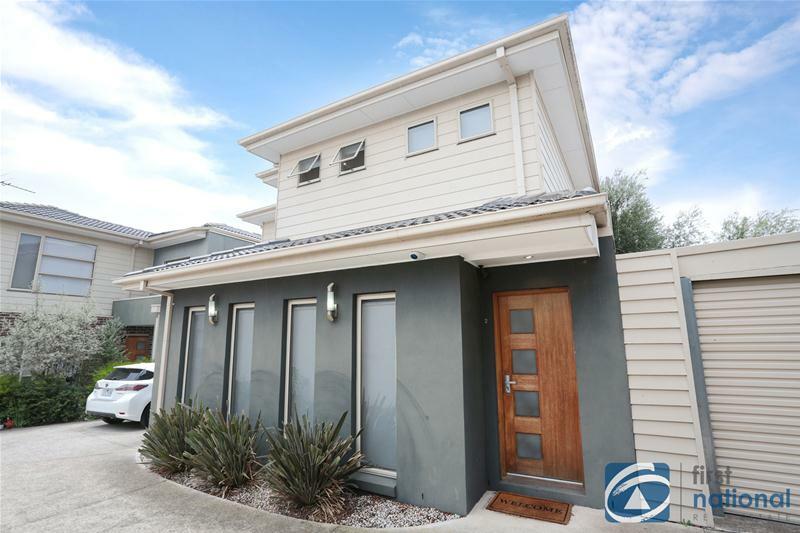 Don’t miss out this property will not last long. Currently tenanted for $350 per week in a secure lease.